Future Generations is feel-good music at its best. With lyrics about living life to its fullest, love, and the fun of being young, the band's electronic textures add a hint of youthful nostalgia, all complemented by anthemic choruses and catchy melodies. 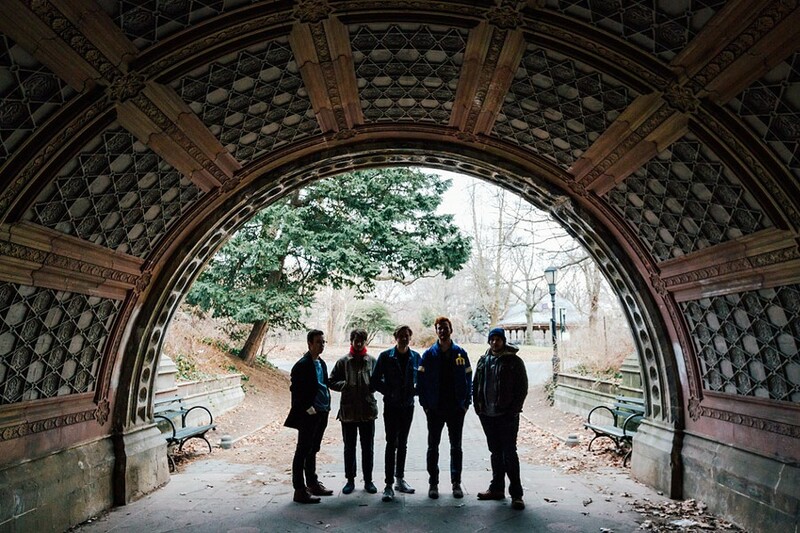 Future Generations began as a quartet in New York City, and developed into an indie pop quintet in November 2015. After the success of its 2016 self-titled debut album in 2016, the band has been touring the country, becoming known for its high-energy shows and dynamic electronic production. Future Generations offers transcendence into an indie pop stratosphere that keeps the listener dancing from start to finish. Future Generations performs with Forevers, Jungle Steve & The Gypsophelias, and DJ Taisetsukami on Wednesday, March 21, at the Bug Jar, 219 Monroe Avenue. $12. 9 p.m. bugjar.com; futuregenerationsmusic.com.